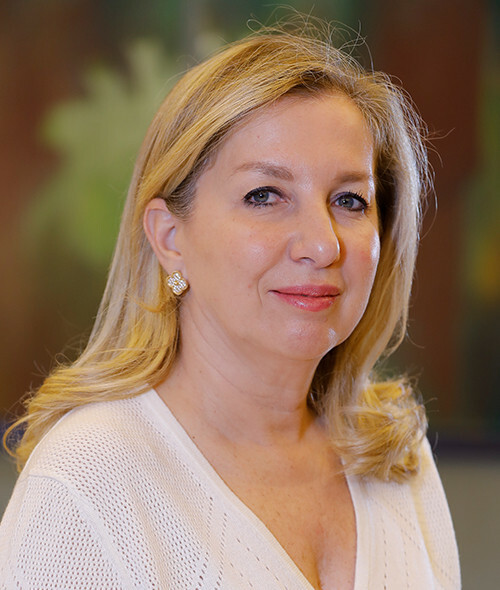 Mrs. Beya Abdel Nour, Though Beya began her education in medicine, she is today known for her expertise in art history and antiques. She studied medicine in Constantine, Algeria, the country of her birth, before moving to France to complete her education. For many years, she was an indispensable member of the Constantine and Biskra hospital staff. In 2000, however, she finally left and pursued her passion. She kick-started a career in Arts that would give her the reputation she has today. She earned her degree in Art History from L’Ecole du Louvre pour Amateurs and finished a training course on Antique Furniture Dating at Drouot in Paris, France. She now lives in Beirut, Lebanon, and was on the 2017 selection board for Cultural Excellence.